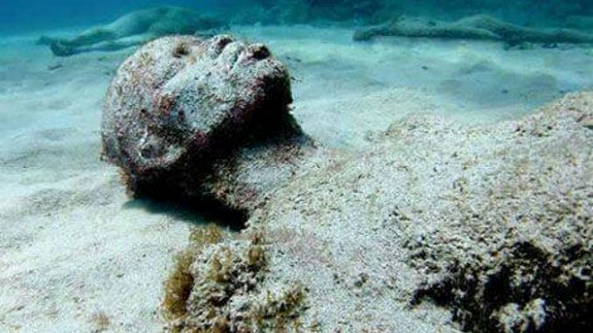 These were not Americans or brazillians or Jamaicans etc, these were Yoruba people, Fulani, Igbos, Ashanti, AKan, Mandinka men and women who were thrown overboard by european slave traders either because they were unruly or sick…they were thrown and fed to the sharks in the Ocean. I have never heard any african government or people, especially in west Africa commemorate these lost souls. But every year I see African countries participate in other memorials like armenian genocide, the holocaust etc. No wonder some of these countries are cursed. Go appease your people and remember them. Read Also: Thousands of migrants have reportedly died or disappeared globally since 2014 – more than half of them perishing while attempting to cross the Mediterranean, according to a study by the International Organisation for Migration (IOM). 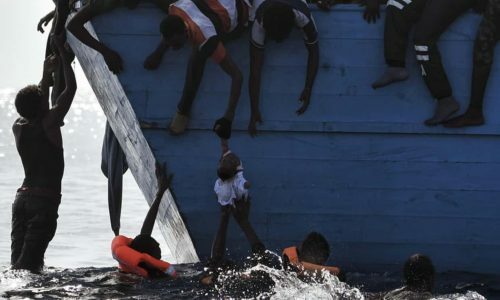 A clampdown on Europe’s eastern borders has forced migrants to choose more dangerous routes as the death toll in the Mediterranean continues to rise despite a drop in the overall number of arrivals, data compiled by the UN’s migration agency shows.